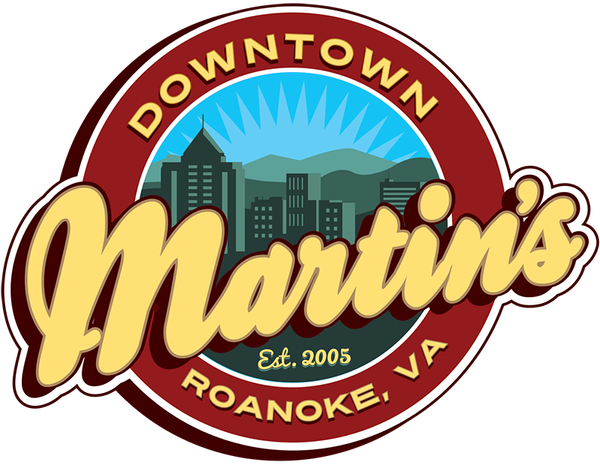 Get ready for hilarious improv comedy made up before your eyes using audience suggestions! Fans of "Whose Line is it Anyway?" are in for a treat. 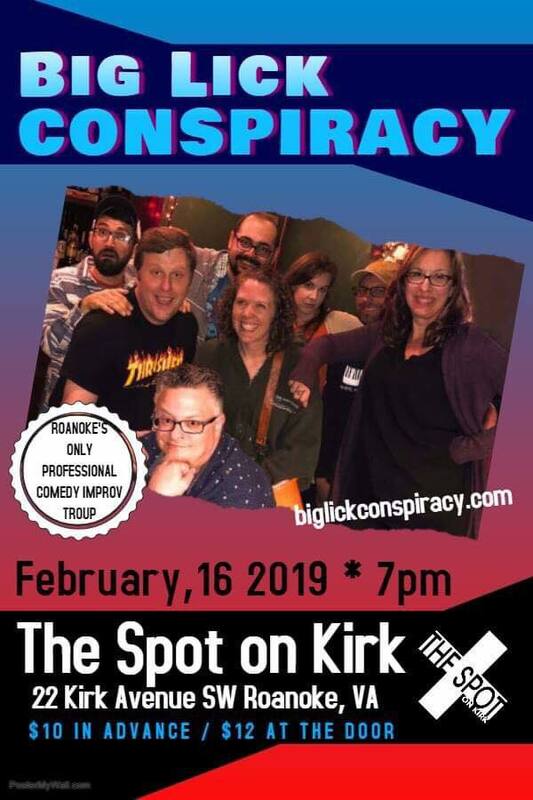 Big Lick Conspiracy returns with their first new show of 2019.